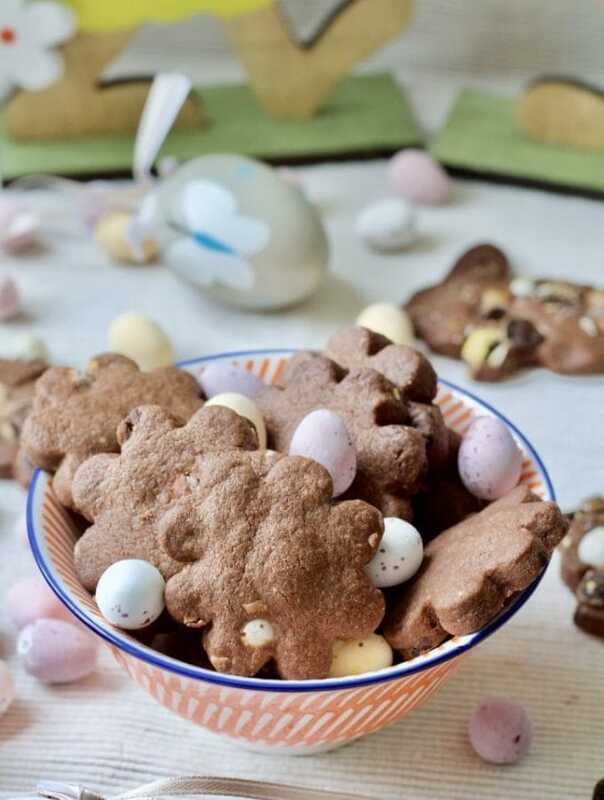 These quick, easy, fun and delicious Chocolate Shortbread Cookies with Mini Eggs are perfect for making with your little ones around Easter! Gorgeous, buttery texture of traditional shortbread with added chocolate fix. Oh, and have I mentioned Mini Eggs? 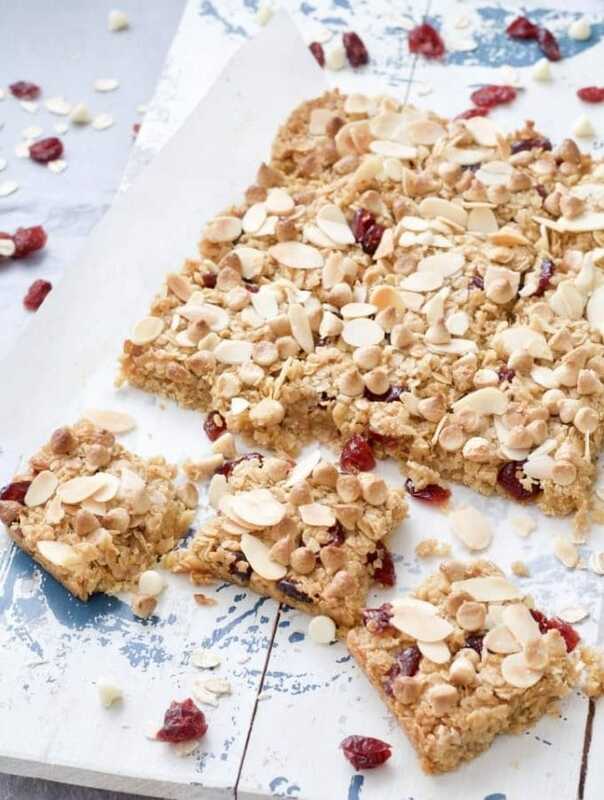 These Chewy Cranberry Flapjacks (Granola Bars) are so moreish! Sprinkled with almond flakes & white chocolate chips, they’re real treat! They make delicious snack or even breakfast on the go! Learn how to make this 30-minute Vegetable Egg Fried Rice! 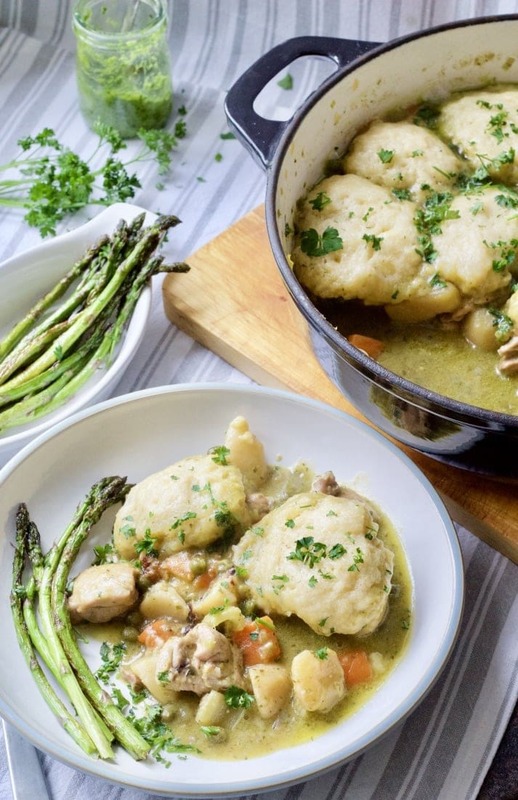 Perfect midweek dinner packed full of vegetables & super easy to make. If you are catering for carnivores it’s super easy to adapt too! Forget ordering take-away and get cooking! Cheesy Carrot & Courgette Savoury Muffins – perfect breakfast, snack & packed lunch staple. These wholesome veggie muffins are loved by kids & adults alike! This quick to make Easy Blood Orange Upside-Down Cake celebrates beauty of this fabulous citrus fruit. Impressive & delicious, moist, not overly sweet and with lovely citrussy tang, this cake is perfect with a nice cup of tea! 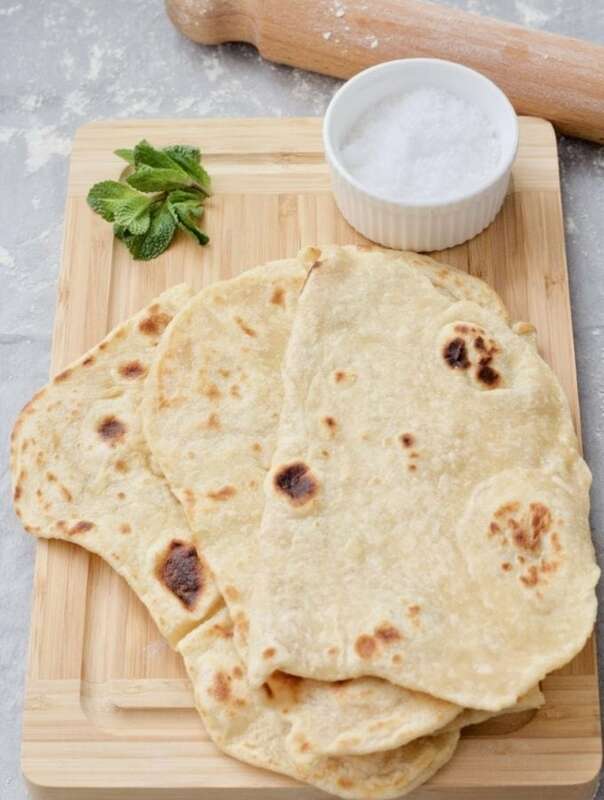 This Easy Flatbread (No Yeast) makes a superb side to anything from curries and falafels to koftas and kebabs. Soft, pliable & quick to make too with barely any kneading. It’s everybody’s favourite! These Pancakes (Crêpes) with Mascarpone & Cranberry Compote are beautifully indulgent and perfect for breakfast, brunch or as a luxurious dessert! Welcome to March 2019 #BakingCrumbs Linky featuring 5 Traditional Bakes! If you’ve got some sticky toffee pudding, treacle tart or chocolate sponge pudding on your mind you’ve come to the right place! There are other traditional bakes too so make sure you check them out. Easy Lamb Kofta Meatballs are quick to make and bursting full of Middle Eastern flavours. These delicious, oven baked meatballs are popular with kids and adults alike and perfect as midweek family dinner, appetiser or part of bigger spread. Try them with some flatbreads and your favourite accompaniments. Super easy, super versatile!